Phil Sylvester founded the independent art school, the Drawing Studio, in 1990, after teaching ten years at Oregon School of Design. 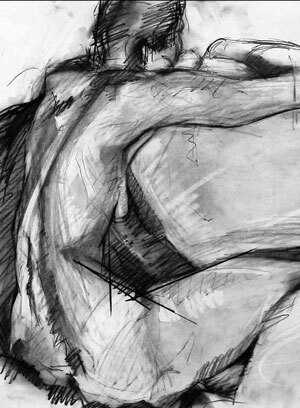 The Drawing Studio offers drawing and painting classes for adults taught by Phil. Classes meet evenings and weekends and are designed for anyone from true beginners to experienced artists who want to get their work rolling again. All information and graphics on this site © 2012 Phil Sylvester. All rights reserved.